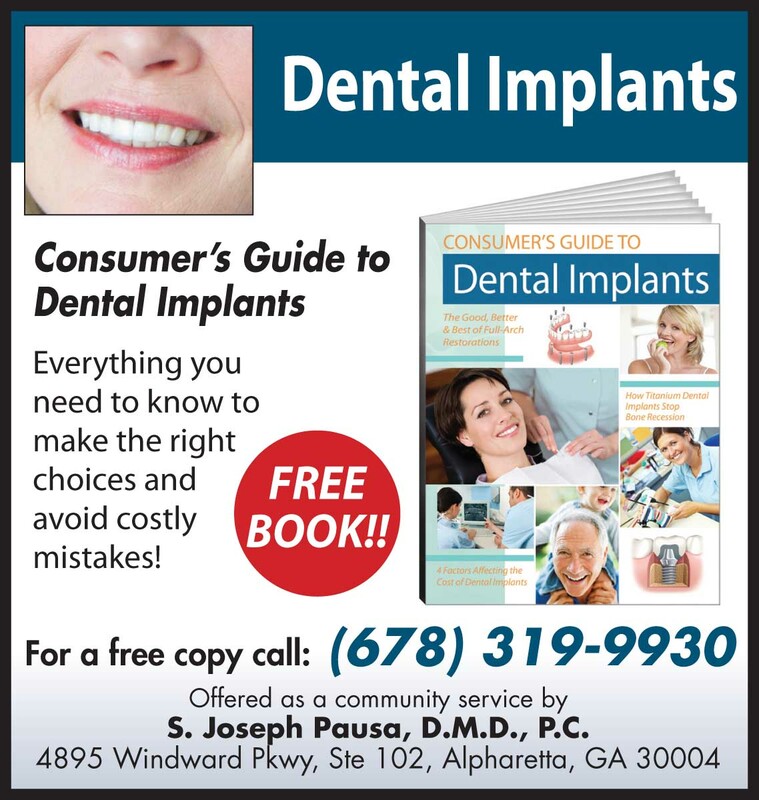 As a courtesy to all of our patients, we offer a complimentary "Consumer's Guide to Dental Implants." This helpful guide answers commonly asked questions about Dental Implants such as "What is an implant" and "How much do implants cost?" as well as other concerns that potential dental implant patients may have. We ask for your name, address and phone number to send you the complimentary guide. We look forward to serving your oral surgery needs and we hope to see you soon!